According to the FCRF’s Fancy Color Diamond Index (FCDI) for January 2015, fancy color diamonds continue to exhibit consistent price levels against a backdrop of commodity value declines in the fourth quarter of 2014. The January Index furthermore showed that fancy color diamonds remained practically unchanged in the period between October 1 and December 31, 2014. 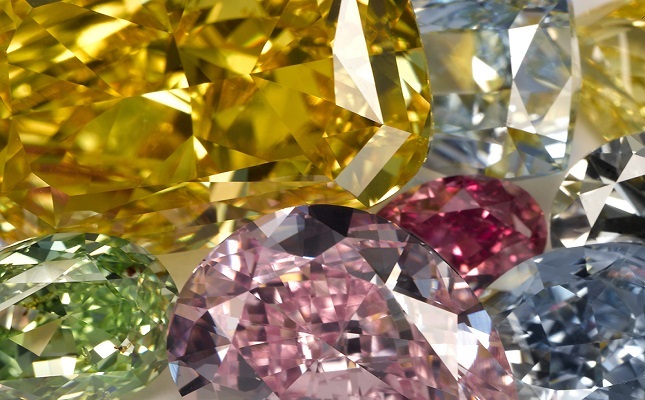 The FCDI also revealed that fancy color diamonds, across the categories of pinks, yellows and blues, have increased in value by 167 percent on average since January 2005, outperforming other leading assets in a similar period. Within fancy color categories, 10-carat blue diamonds (fancy, intense and vivid) experienced the highest price increases (about 4 percent) of all categories, said FCRF. “Unsurprisingly, the fourth quarter data collected by the FCRF team reaffirms our knowledge and understanding from the last decade that fancy color diamonds are a separate niche, almost non-correlated to white diamonds,” said Ishaia Gol, a member of the board of advisors for the FCRF.